TT and the wider region can no longer rely solely on low resource cost when competing for business, not when emerging technologies are being used to increase efficiency and reduce expenses. 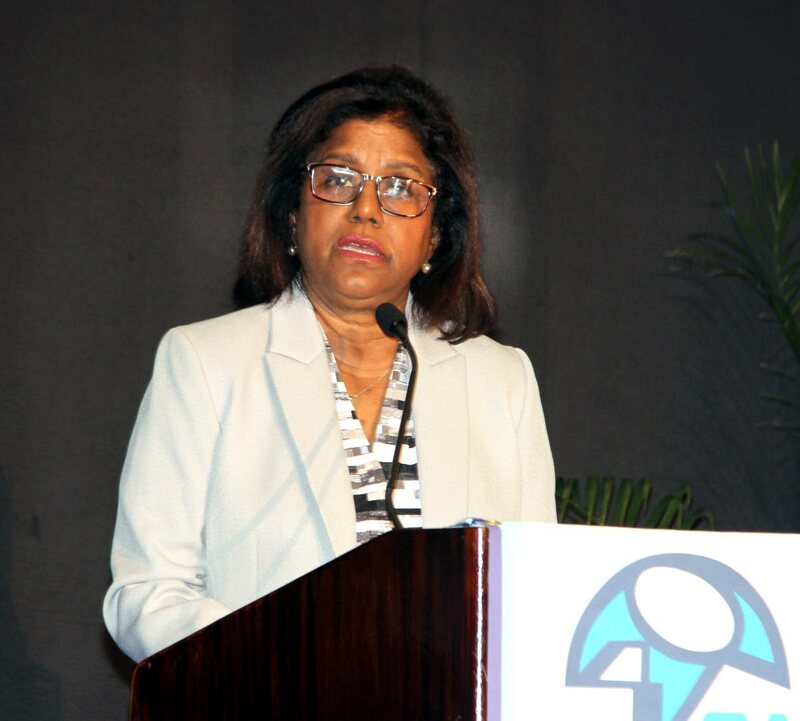 Trade and Industry Minister Paula Gopee Scoon issued the warning last week during the Caribbean Industrial Research Institute’s (CARIRI) conference, Innovating with Emerging Technology, at Hyatt Regency, Port of Spain. “As TT, and indeed the wider region, plays catch-up with its better-resourced and more advanced partners to the north, we must admit that the easy phase of business growth by accumulation is over, and the more difficult phase of growth by assimilation and innovation is upon us. Referencing statements made by the World Economic Forum’s founder and executive chairman, Klaus Schwab, Gopee Scoon said the Caribbean stands on the threshold of a technological revolution that will essentially alter the way we live, work and relate to one another. “The importance of today’s conference cannot be underscored and neither can the impact of the technological revolution that is unfolding before our eyes with each passing day. Gopee Scoon said one of the “many challenges” facing her ministry is balancing the pace of technological innovation with inclusive growth in the context of TT’s still emerging economy. Gopee Scoon also said the Trade Ministry has identified two major innovation hurdles which it must cross, if TT is to enjoy the benefits of the current industrial revolution. 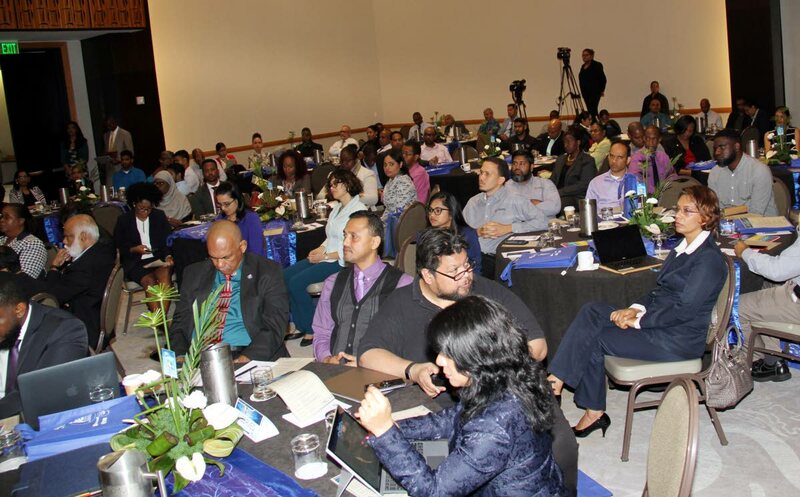 Reply to "Gopee-Scoon: Caribbean on verge of tech revolution"